With World Fisheries Day coming up on November 21, today’s Flashback Friday is a look back at The Rome Declaration for responsible inland fisheries. Many people associate the term “fisheries” with boats on the ocean, but substantial fishing also takes place in rivers, lakes, and wetlands. 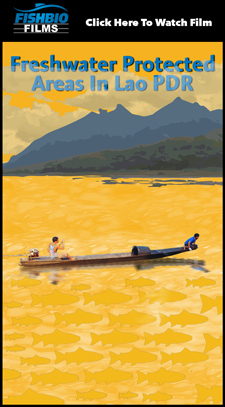 These “inland fisheries” are often overlooked, but are important for food security, recreation, and livelihoods, especially in developing countries. Regardless of whether an inland fishery is large or small, it likely faces challenges regionally or globally. 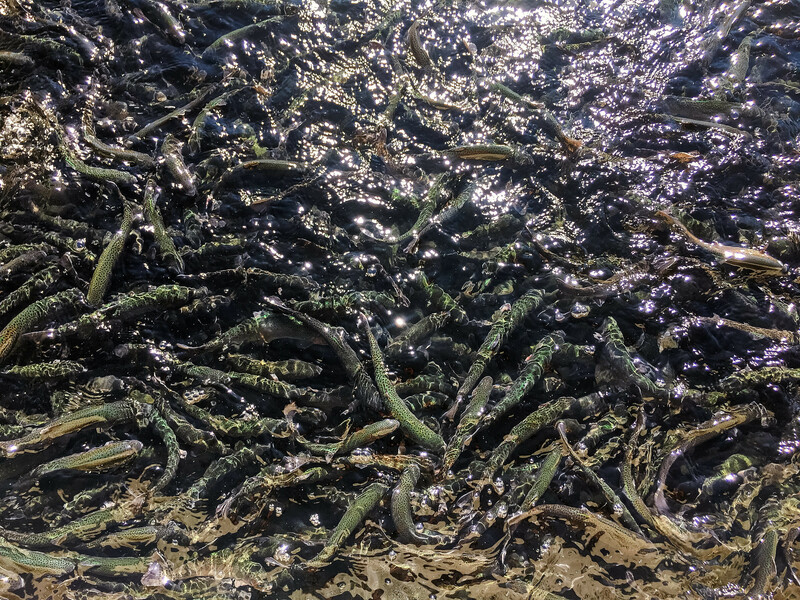 Many external factors can threaten inland fisheries, such as degraded water quality, rapid development in watersheds, and competition for water resources. Given the growing human population and our demand for both freshwater and fisheries resources, it will be increasingly important to effectively manage and sustain these fisheries. The Global Conference on Inland Fisheries, held in Rome in January 2015, was hosted by the United Nations Food and Agriculture Organization (FAO) and Michigan State University to assess challenges and take stock of inland fisheries world-wide. 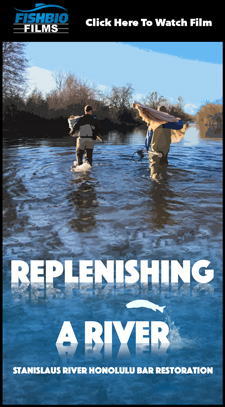 The outcome of this meeting was synthesized in a recent publication called The Rome Declaration: Ten Steps to Responsible Inland Fisheries, which outlines a recommended path towards sustainable inland fisheries. 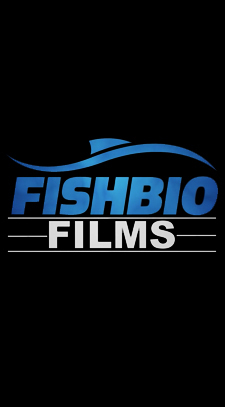 At FISHBIO, we were pleased to see our mission to provide sound science on fish and fisheries reflected in these ten steps. 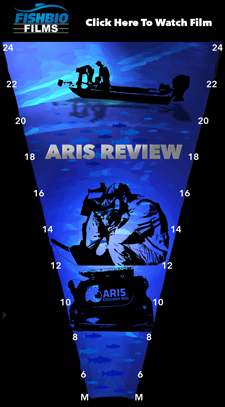 The first step, to assess fish production to facilitate fisheries management, is at the core of our monitoring work. 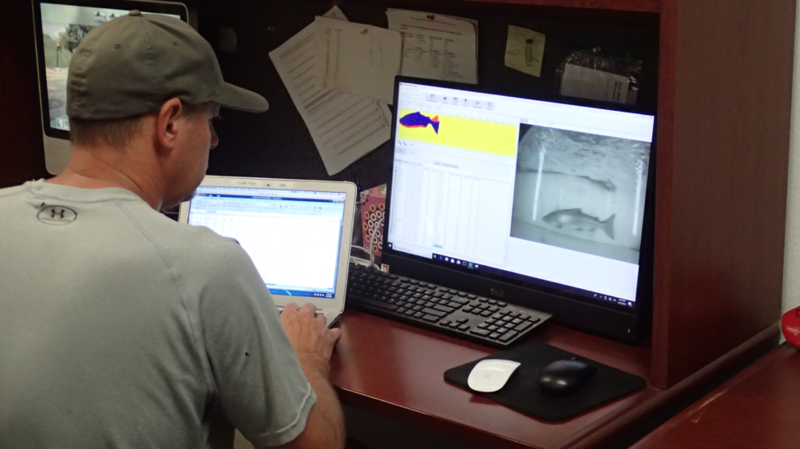 Each year, we enumerate California trout and salmon populations to provide accurate information about their production in the San Joaquin River basin. 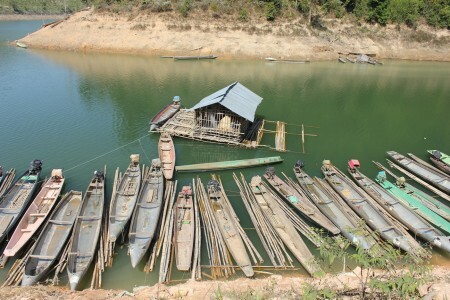 Other links to the Rome Declaration include our work in Laos partnering with communities to develop co-management of Fish Conservation Zones, which falls under Step 4, and our effort to communicate fisheries science to a diversity of people through our website, videos, and newsletters, which falls under Step 5. These steps are all highly relevant to the Mekong River, which provides the world’s largest harvest of freshwater biomass. 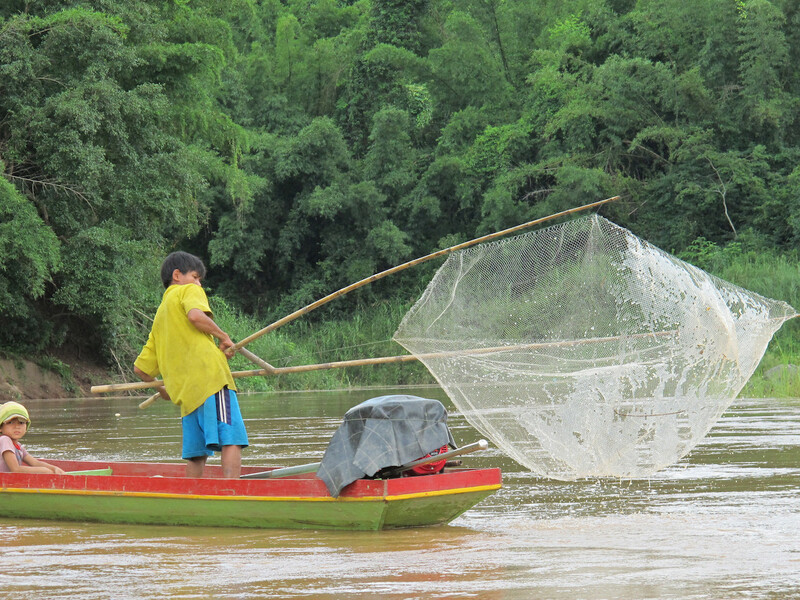 FISHBIO supports the efforts of the Mekong Fish Network (MFN) in the region, which are well-aligned with these steps outlined in the Rome Declaration. 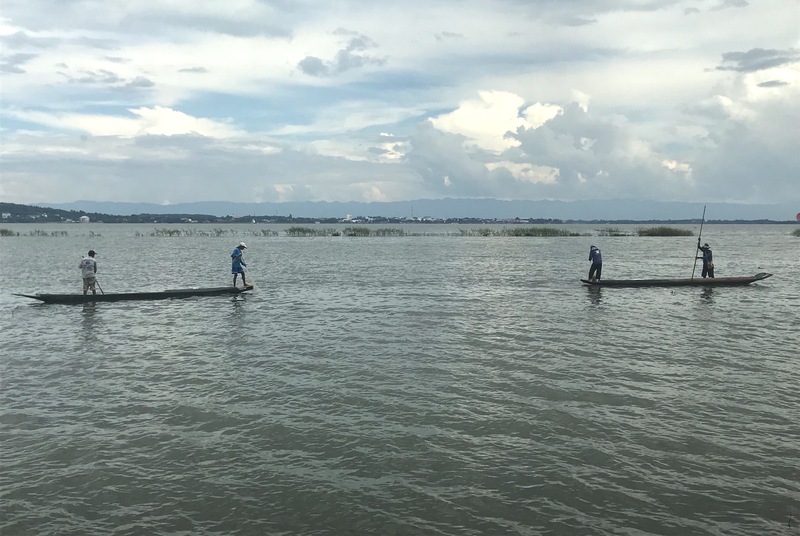 In particular, one of the primary goals of the MFN is to improve scientific communication (Step 5) by connecting individuals, researchers, and resource managers from public, private, and academic groups across the Lower Mekong Basin. The MFN also aims to encourage collaboration between researchers across boundaries and sectors (Step 7). The Rome Declaration also highlights the need for increased support to improve the capacity of fisheries resource officers to conduct standardized monitoring, which is another objective of the MFN. Achieving these steps on a global scale is daunting, and it will take a concerted effort by researchers, resource managers, donors and the private sector working together to move down this path. 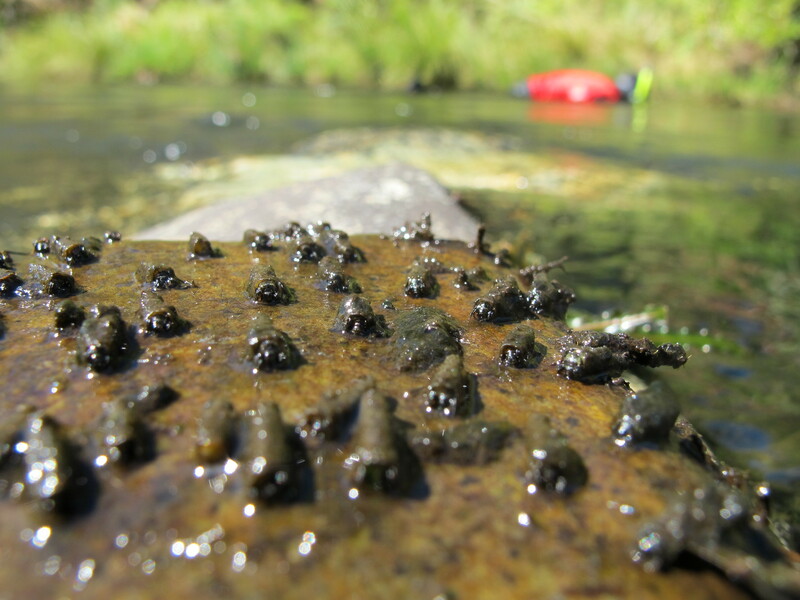 Given the crucial importance of inland fisheries, we hope the Rome Declaration offers a good starting point to encourage researchers and resource managers alike to collaborate and communicate to improve the state of inland fishery science and management.